We have been in the clean energy business since 2007 and have already been able to implement numerous projects. Our business partners value our expertise and reliability. Some of them are shown in the following section. At the beginning there must be a plan on which all further work is based – a solid foundation. So, before we start with the priority planning of energy production plants, we first conduct a detailed site assessment and evaluate economic and political conditions. Then follows the project design. Based on reliable figures, we offer tailor-made concepts and solutions for your location. Our offer also includes the search for potential customers for you. With our many years of experience, especially regarding political and technological circumstances, we act as a proactive mediator between all project participants. We work with accredited engineers, product manufacturers and suppliers. We also support you with permits and during the complete approval process. We are happy to help you during every project phase in implementing your project in the field of renewable energies. We advise you and keep an eye on the strategic, technical, economic and structural implications of the project. 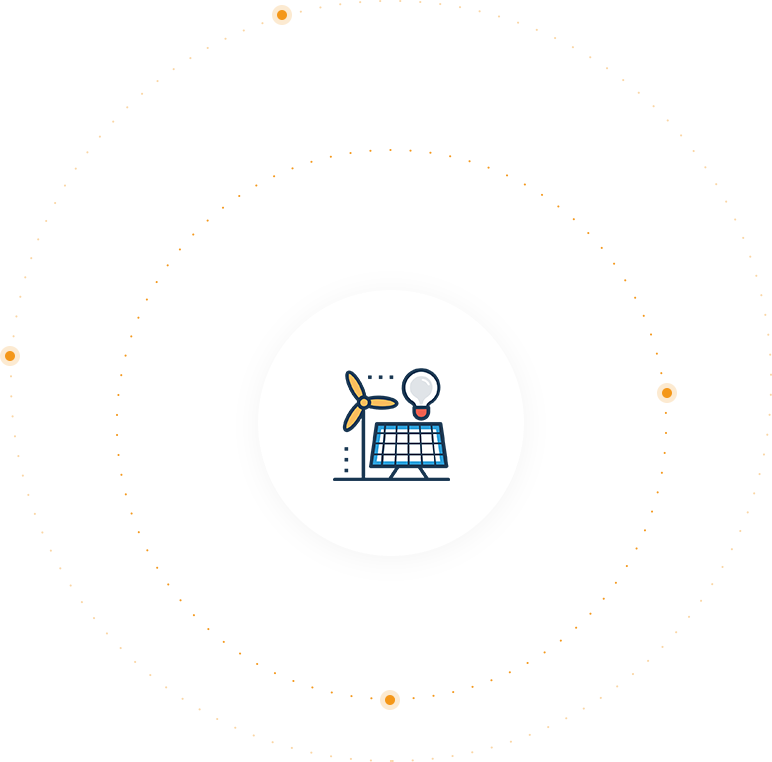 For projects relating to renewable energies and energy efficiency, the re:cas GmbH closely works with private and public investors. In every aspect we offer you investment opportunities, for example in renewable energy production plants. Just contact us via email or in person. We analyze all types of renewable energies, such as solar energy, wind energy or even pioneering ecological technologies such as electromobility. No matter if you need a market study, a press review or individual journalistic articles. We will help you.